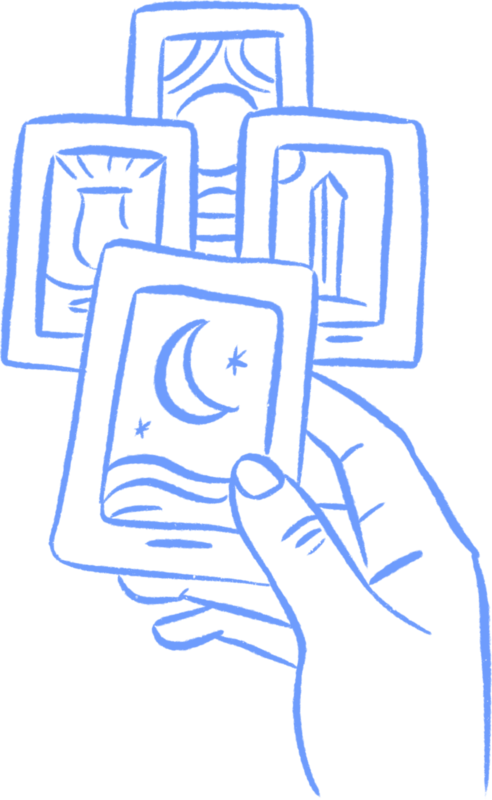 Card readings are a great way to gain clarity, wisdom, and see your untapped potential. Similar to cards, dice reading is a tool to bring insight into current life situations and reveal future possibilities. Private Yoga Lessons involve a journey through physical movement to help release physical, mental, and emotional blockages. It is also a pathway to access to personal knowledge, healing, and power.